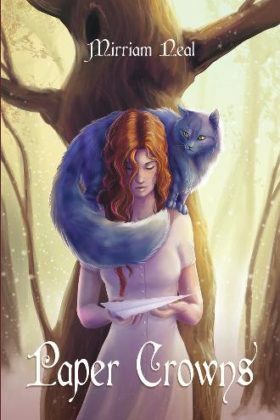 With cat Halcyon, irascible wysling Azrael, and fire elemental Salazar, Ginger ventures into the world of fae to bring a ruthless queen to justice. sheltered, idyllic life is turned upside-down when her home is attacked by messengers from the world of fae. loyal fire elemental named Salazar, Ginger ventures into the world of fae to bring a ruthless queen to justice. Book 1 of the Paper series.